Rats are famous for their habit of exploring the sewer. They are excellent swimmers, can negotiate small and tight spaces, and aren’t afraid of surrounding themselves with the dirt and grime that flows through there. However, by accessing the sewer, they can then find a way to enter our homes. This is primarily an issue in densely populated urban environments. 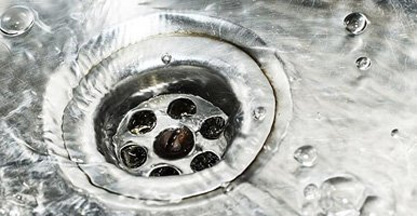 Although you might assume that your first port of call when you become aware of rats inside your pipes should be a pest controller, the problem is often with your drainpipes themselves. This is a problem that we can help with, and we are only ever a phone call away. The majority of the time that we are called in to deal with a suspected rat issue, a pest controller has already been there ahead of us. They have carried out all of the typical work in order to observe the issue and have either identified that they are in the pipes or ruled out every other possibility. The first thing that we check is whether or not any building works have been carried out in the immediate area. This is because one of the most common causes is an open access point that has been forgotten about, never sealed from exploring rats. However, things aren’t always clear. Sometimes, we need to investigate a bit more deeply. Luckily, we have one tool that pest controllers don’t; CCTV survey equipment. 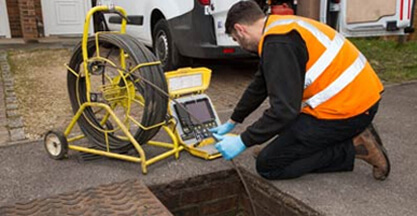 By employing our specialist CCTV equipment, a technology which is available to pest control companies even if it is not commonly employed, we can carry out an investigation of your drain pipes. 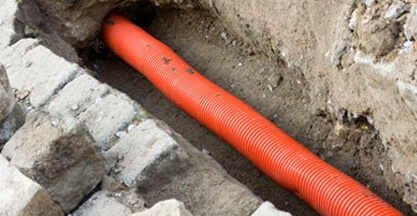 Using our experience, we are able to negotiate the tight spaces and sharp bends of a water drainage system. The wire that the camera sits at the end of runs for an amazing distance which allows for a comprehensive examination. Not only can we look for signs of rats themselves, but we can identify any breaches that they might be taking advantage of. Our cameras allow us to get a crystal-clear view of the usually unseen interior of your drainage system. If we do find a crack, gap, or opening, we can then recommend and carry out the necessary work to fix the issue and block the path of any invasive rats. There might be some rats left inside the property, although this is a problem for the pest control company. 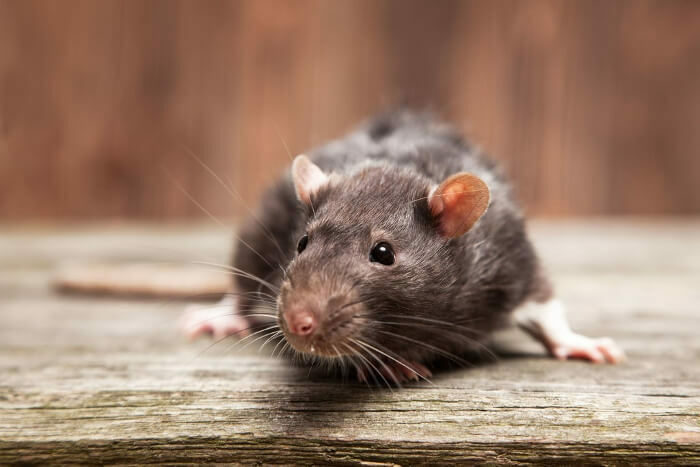 If rats are using your drainage system as an entranceway, we are able to identify the compromised area and take the necessary steps to rectify the issue. This does not always require excavation; we will always use the most efficient and most straightforward solution. There is also an option for installing a specific rat guard. We believe that in general situations these are superfluous. However, in specific contexts, they are absolutely vital and can provide a robust final line of defence against the invasive pests. Ultimately, however, it is not within our capabilities to deal with the rats themselves; we can only target their entranceway. 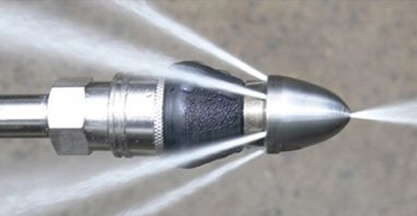 When it comes to the actual pest control, we will leave that to the professionals! 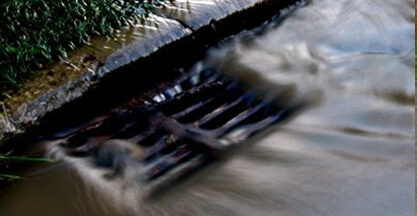 Despite the fact that we associate rats with sewers, many people do not consider the fact that calling a drainage technician might be a solution to your pest problem. However, we are often the best people for the job when the problem is coming from below. Whenever you identify a pest issue in your home, it naturally makes the most sense to call a pest controller first. However, our services may well be required in order to confirm where the rodents are getting access from. At Clark Drainage, our technicians have the experience and training required to carry out reliable and effective work. 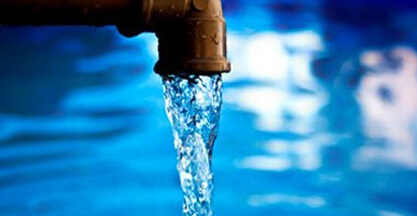 Regardless of what drainage task you need to be carried out, you can be sure that we will carry out the necessary work in the most practical manner. We are available around the clock each and every day of the year, so give one of our operators a call now on 0808 164 0776.